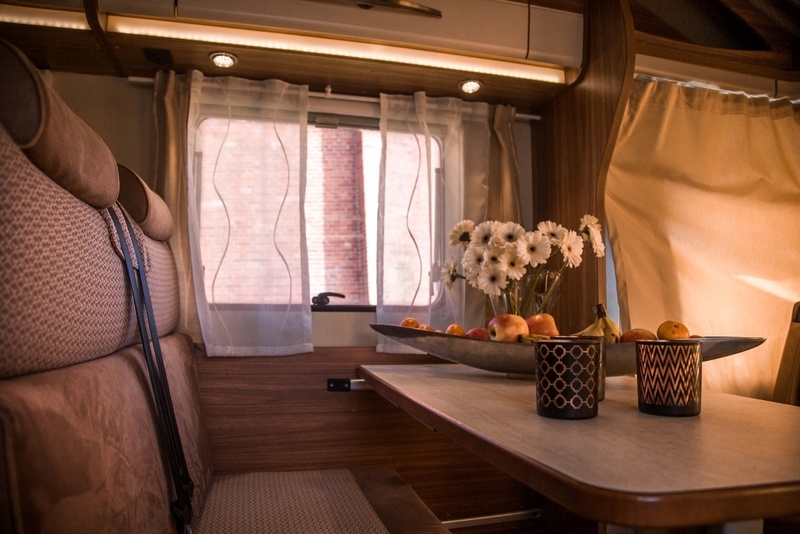 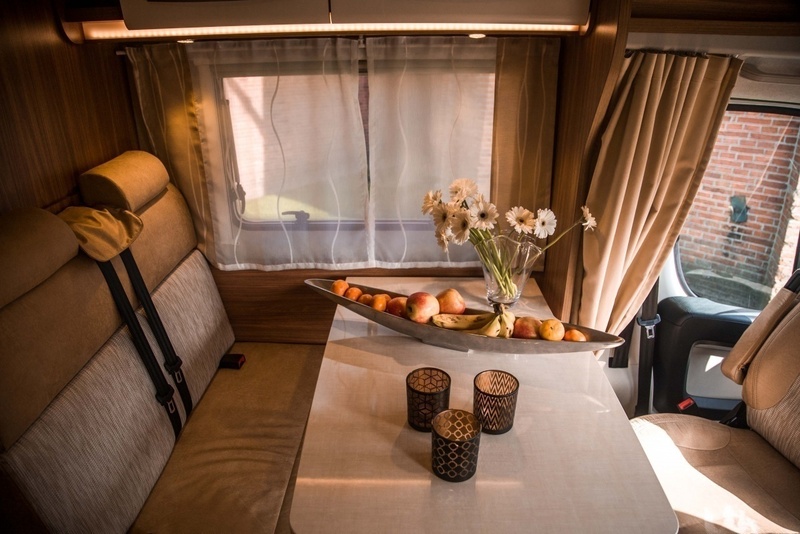 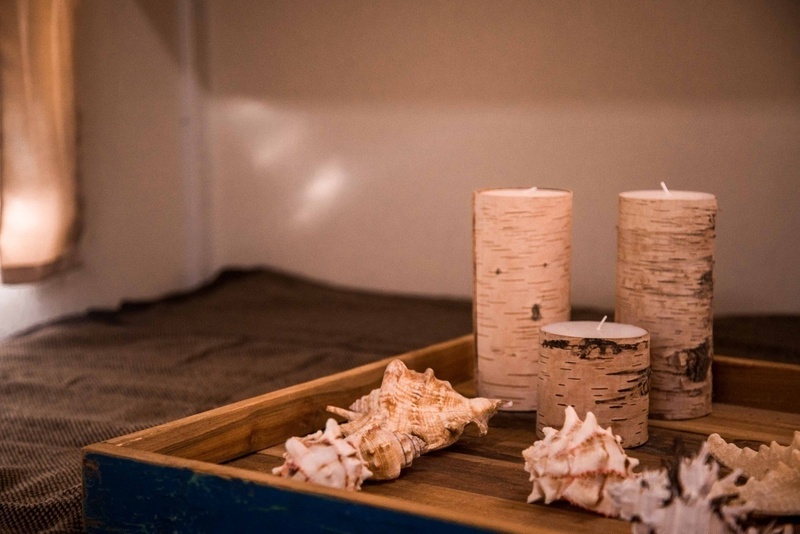 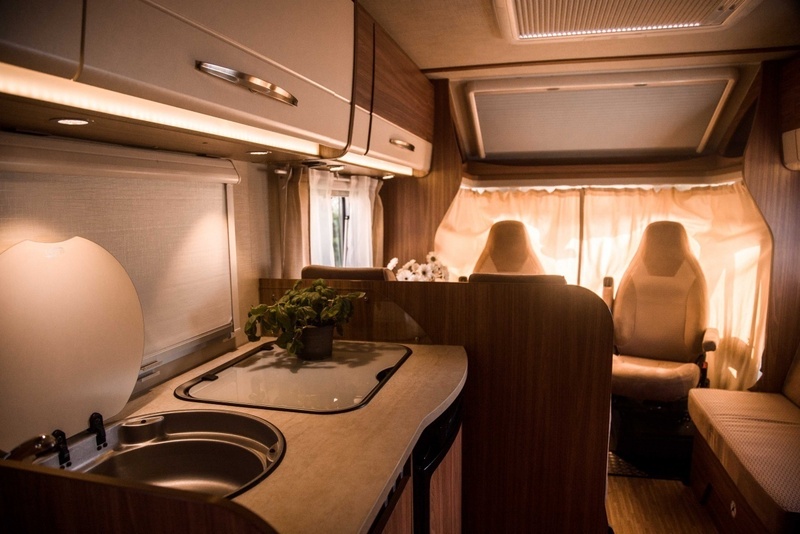 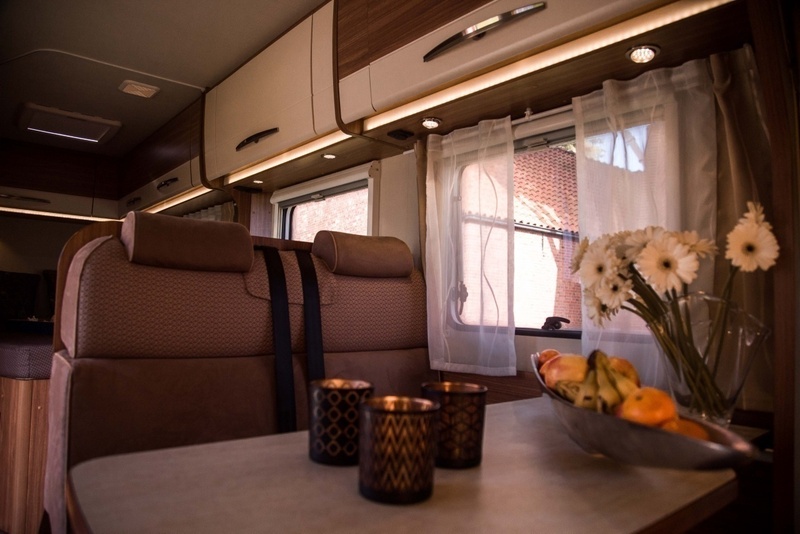 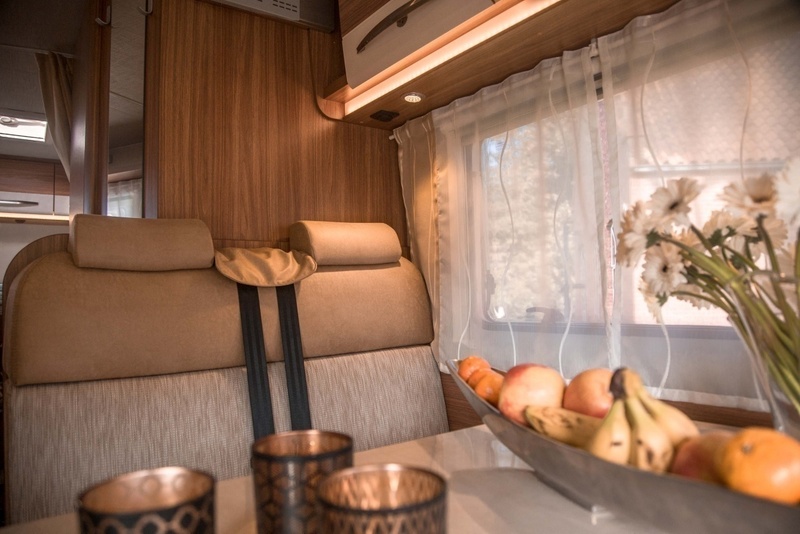 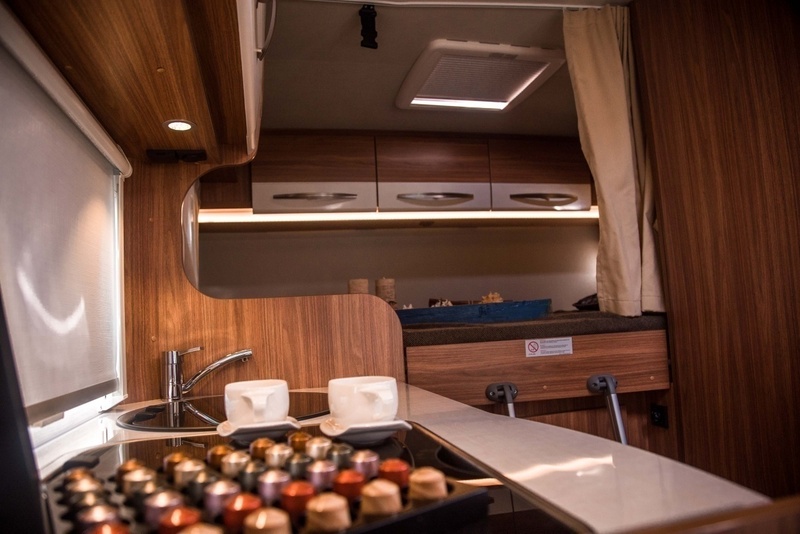 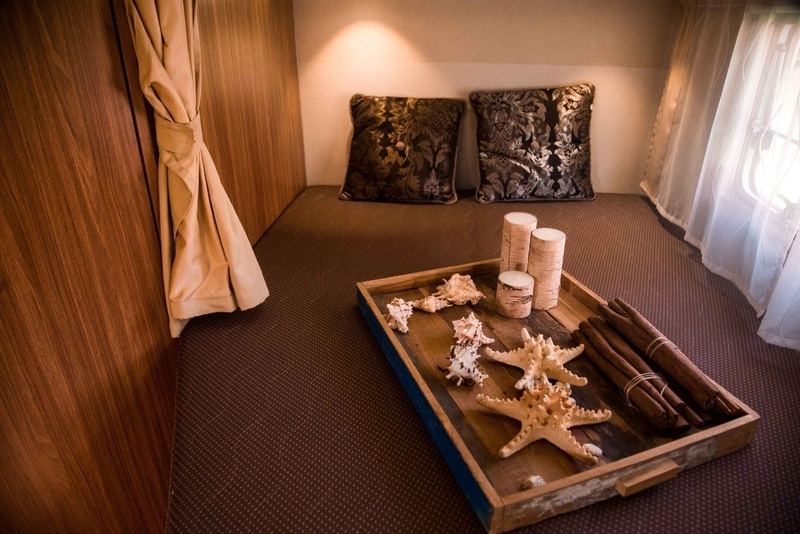 These comfortable camper is equipped with 2 beds and offers you all the space for a wonderful holiday. 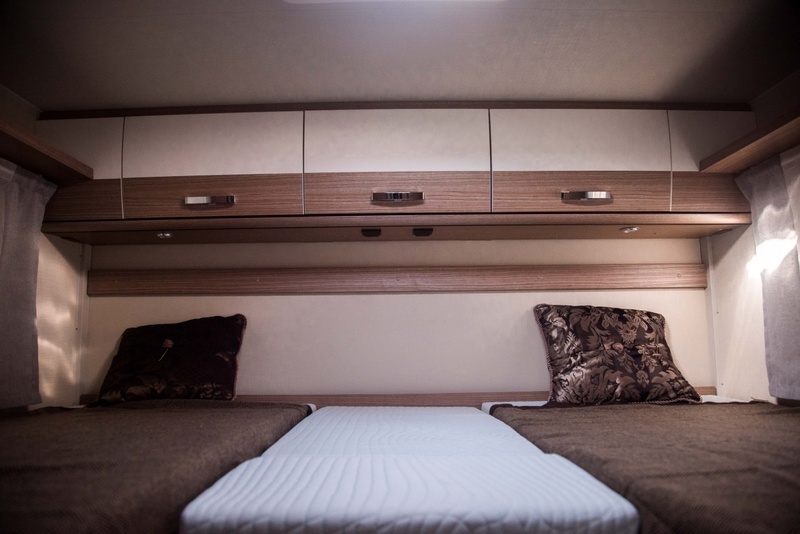 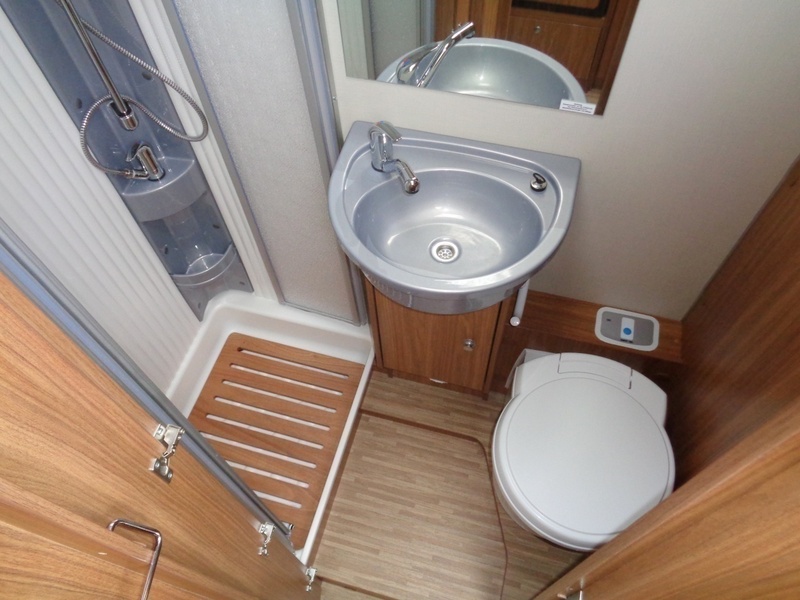 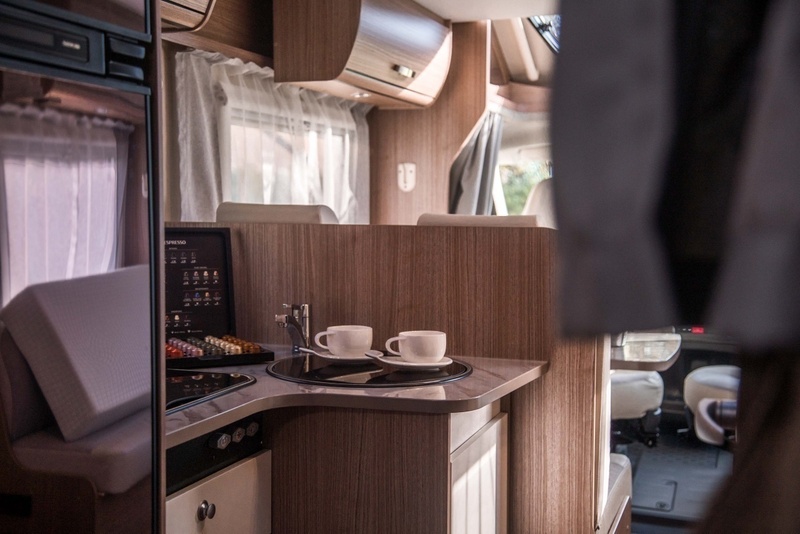 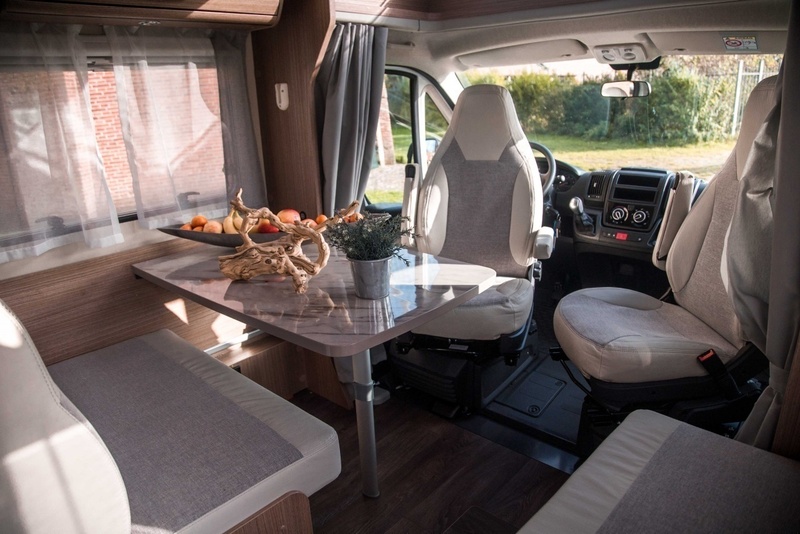 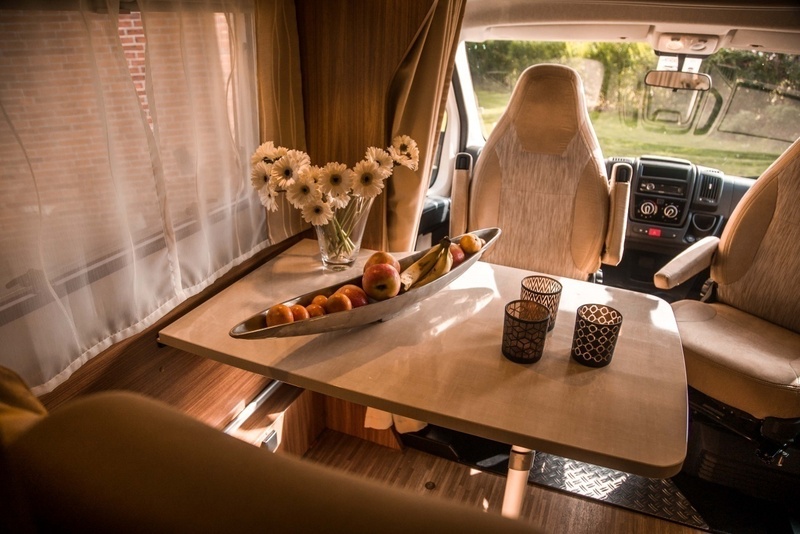 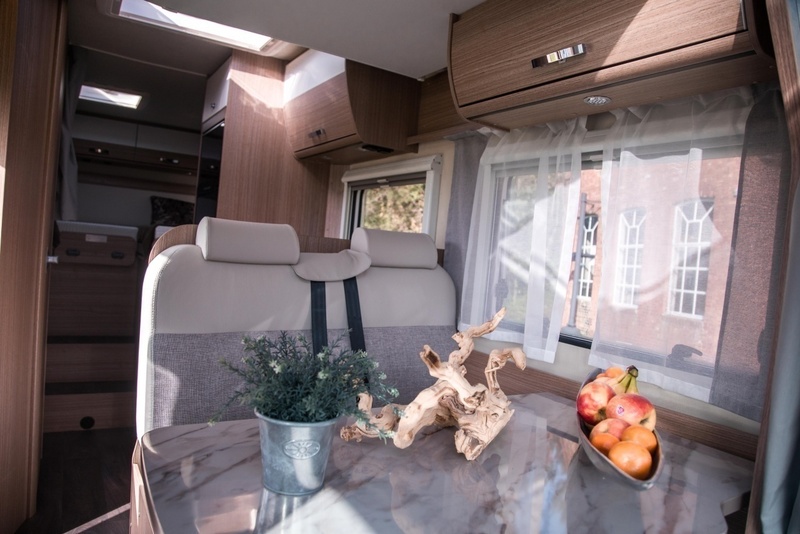 The motorhome Comfort Single Beds has a compact layout suitable for up to 4 people and contains 3 sleeping places. 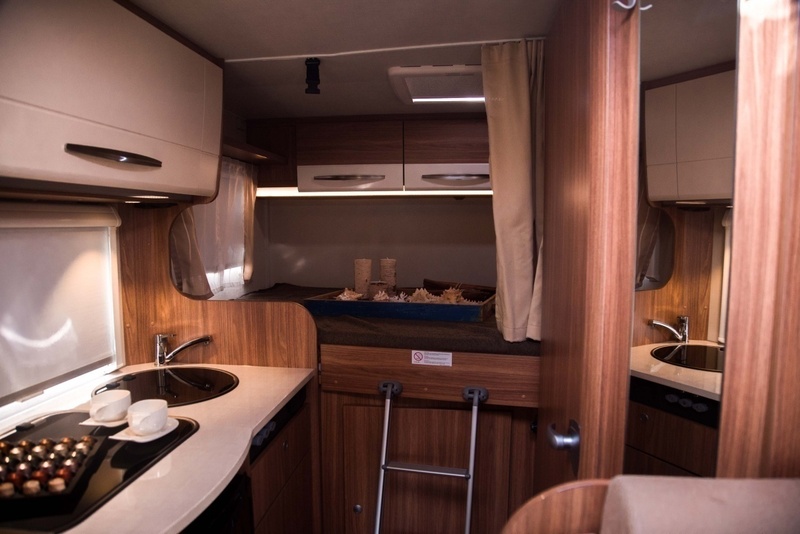 The Comfort Family is the most chosen format, suitable for up to 4 people and contains 4 sleeping places. 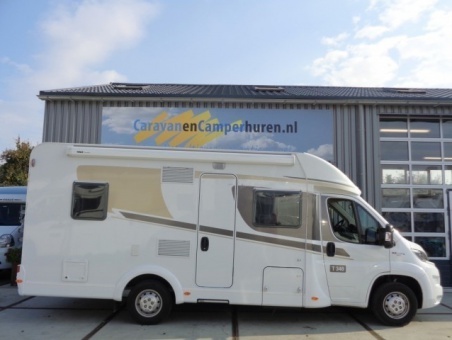 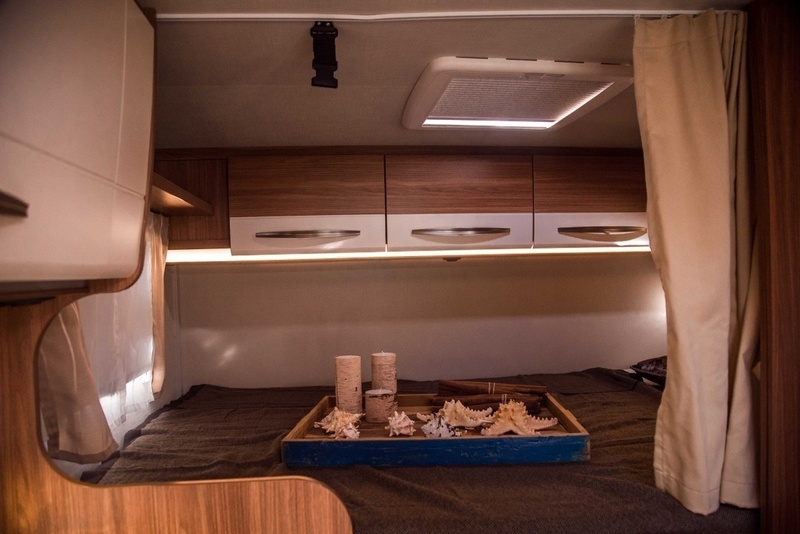 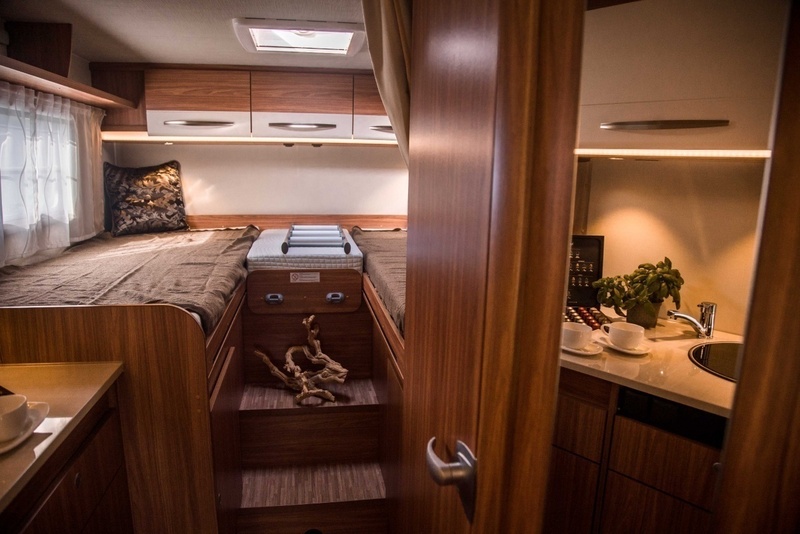 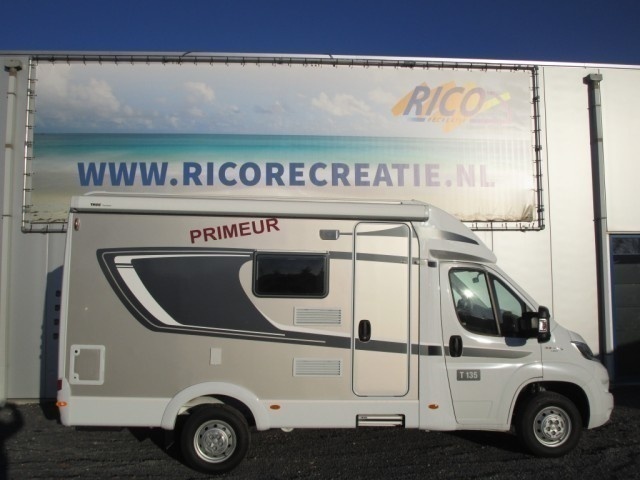 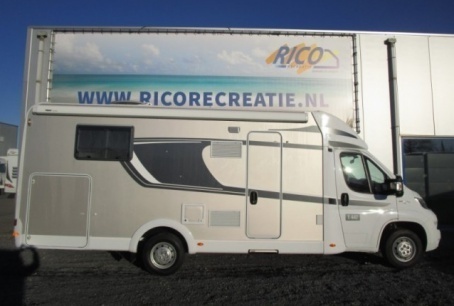 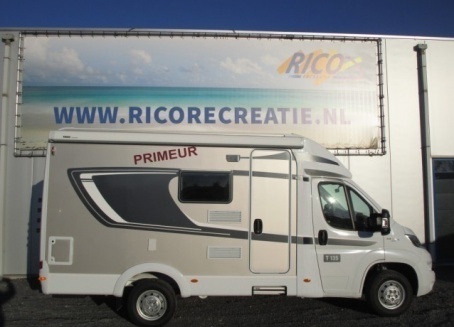 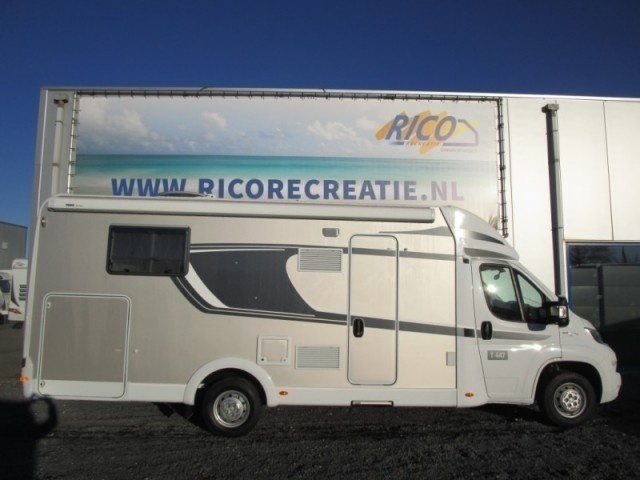 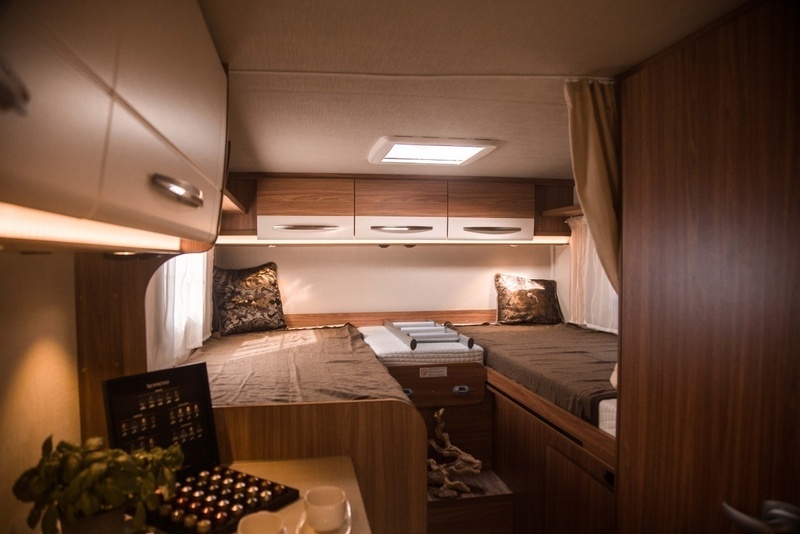 This camper, with single beds, is suitable for 4 people and has 4 sleeping spaces. 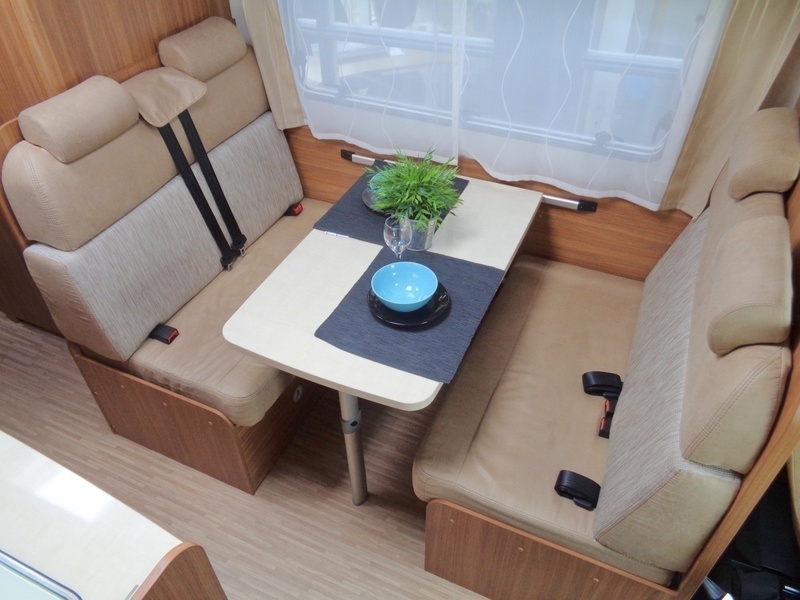 The Comfort Famiy is the most chosen format, suitable for up to 4 people and contains 4 sleeping places. 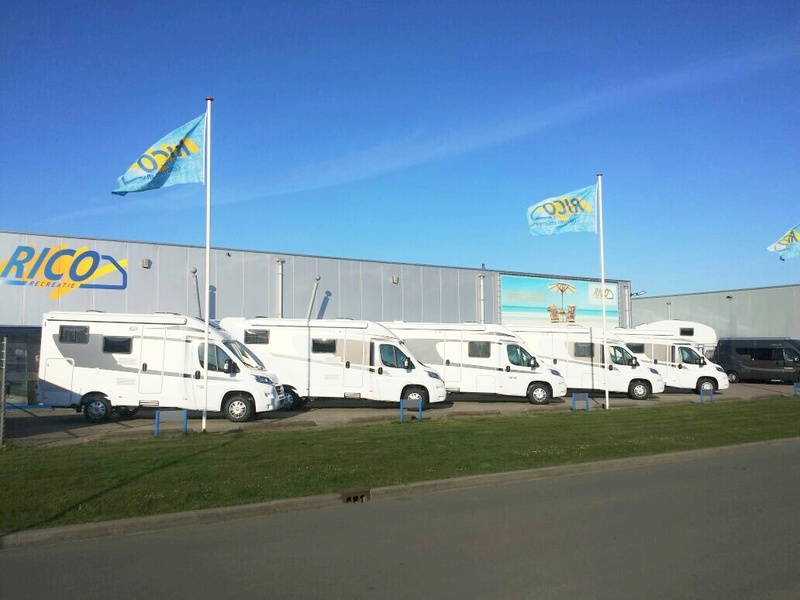 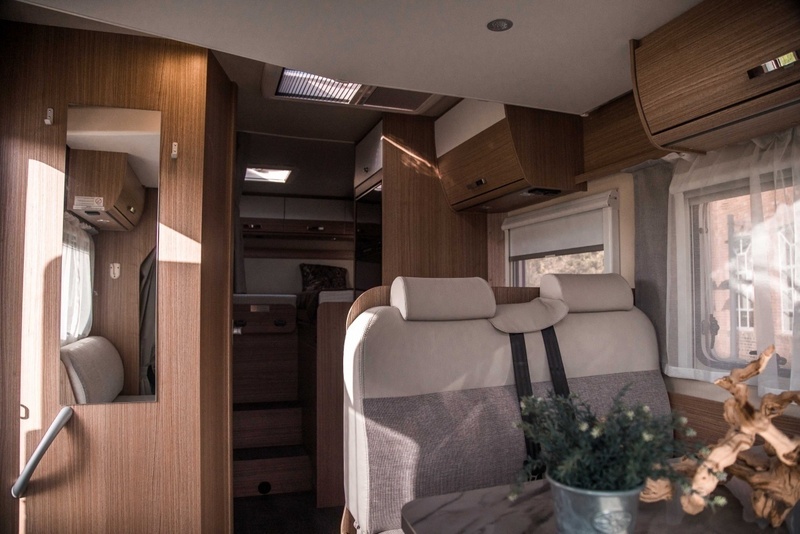 The Comfort Family is the ideal (family-) camper sleeps up to 6 people and includes 6 sleeping places. 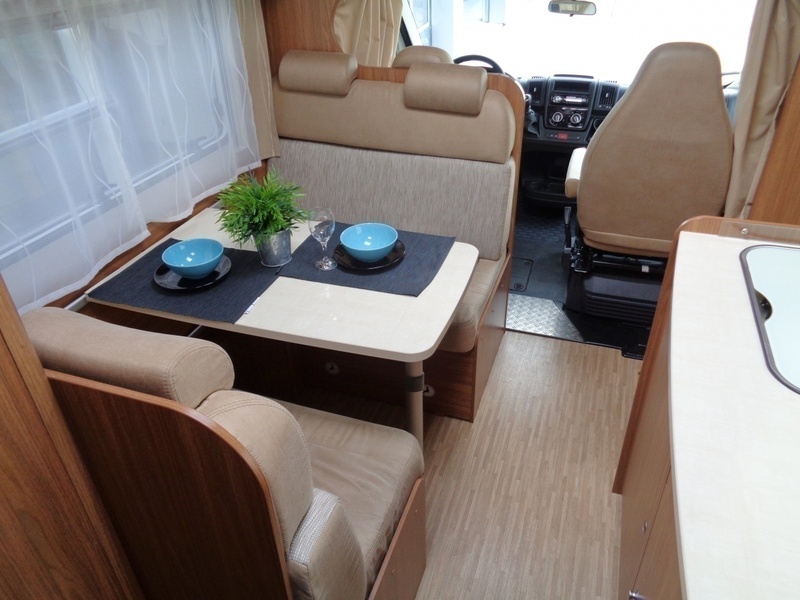 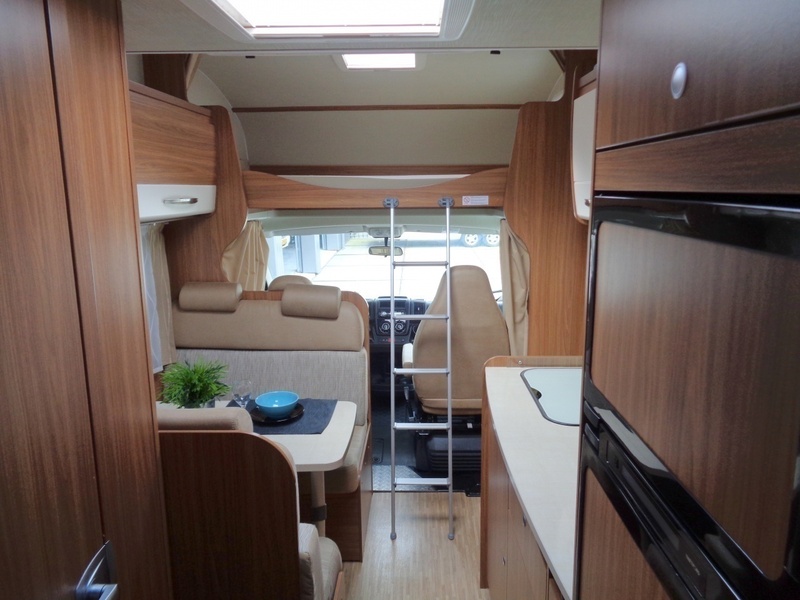 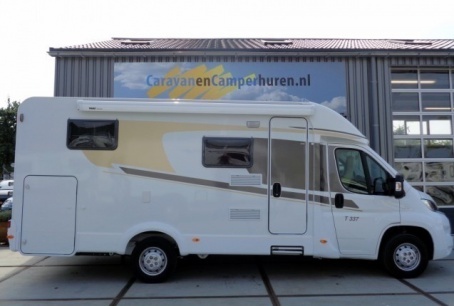 The Comfort Family 5 is a spacious family camper suitable for up to 5 people. 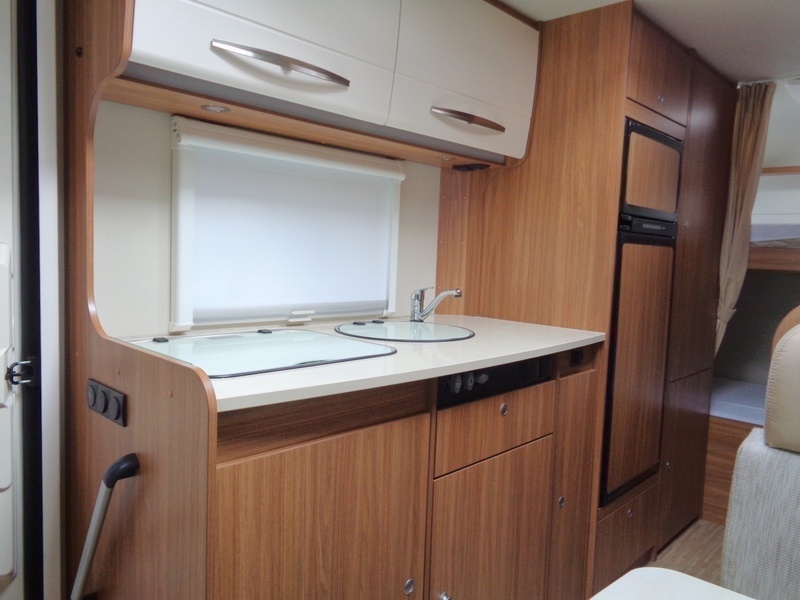 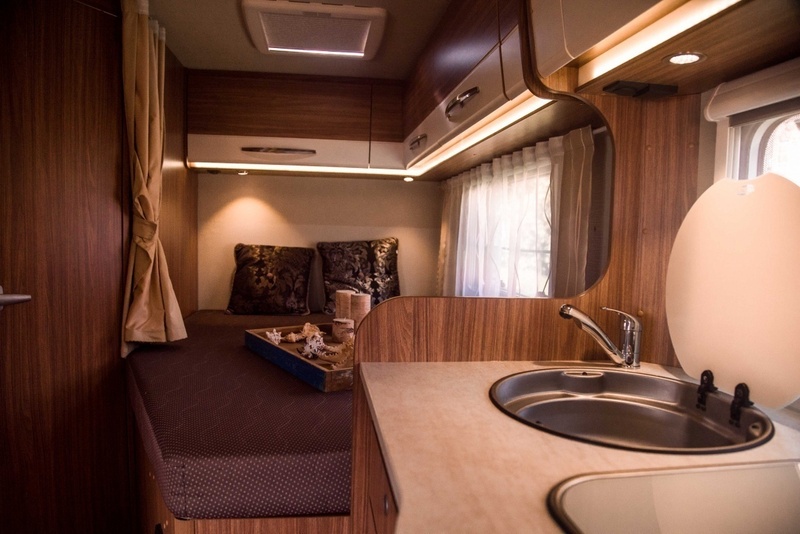 The Comfort Family is a spacious camper room up to 6 people and includes 6 sleeping places. 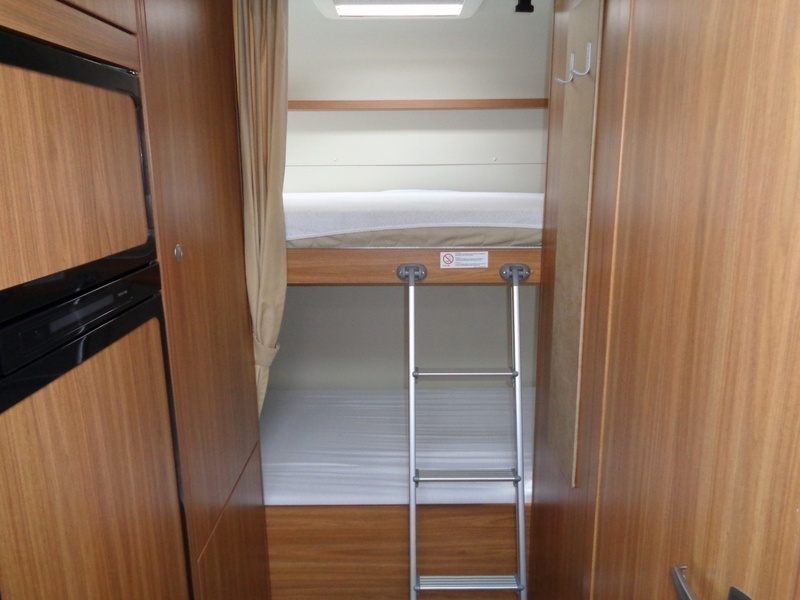 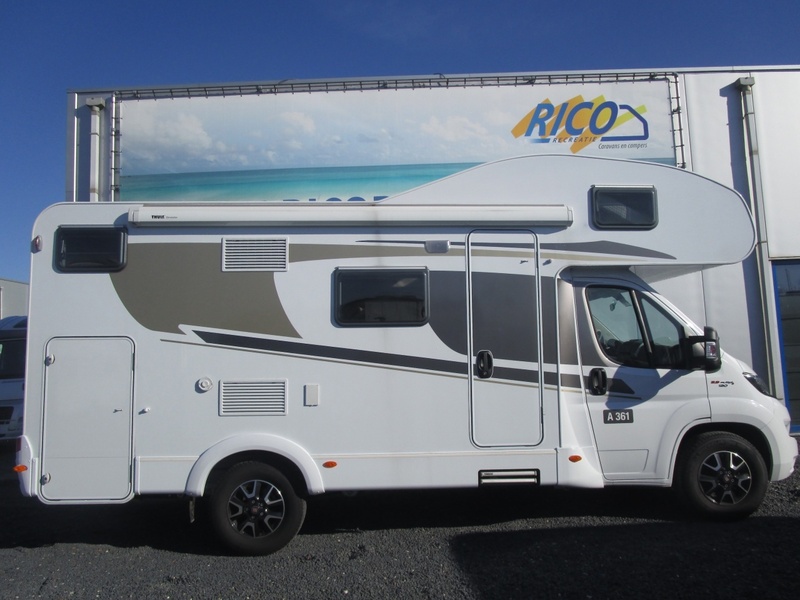 This Comfort Family camper, with dropdown bed, is suitable for 5 people and has 5 sleeping spaces. 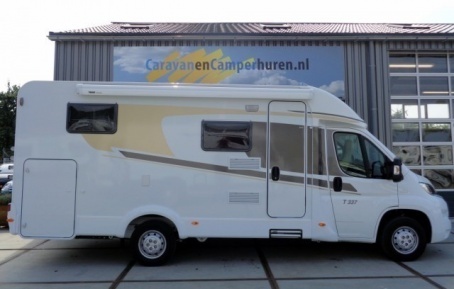 T he Comfort Family is the ideal (family-) camper sleeps up to 6 people and includes 6 sleeping places. This camper, with bunk bed, is the ideal (family) camper, suitable for 6 people and has 6 sleeping spaces. 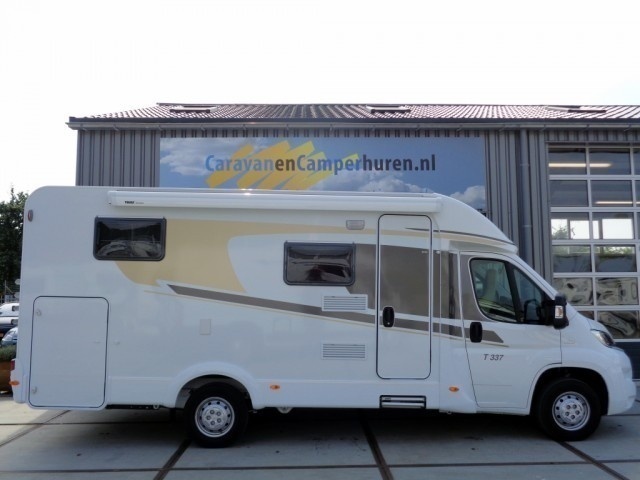 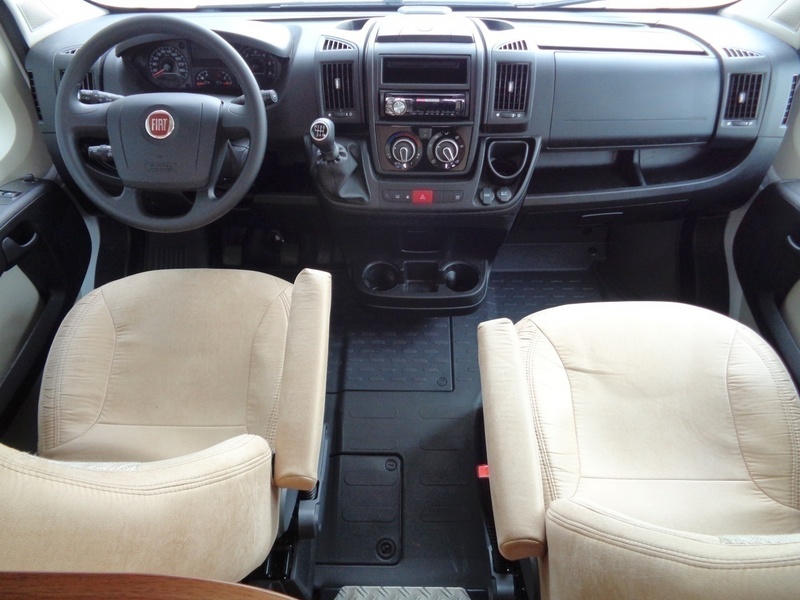 The Comfort Family is the ideal (family-) camper with room up to 6 people and includes 6 sleeping places.